I was honored to spend the morning of Veterans’ Day in kindergarten classrooms at Forest Grove Elementary in Hudsonville. 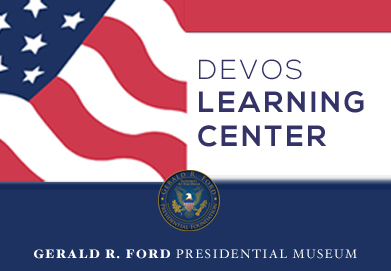 The students learned all about a very special World War II Vet, President Gerald R. Ford, and discovered some of the things they have in common with him. Students then colored their own United States flag to take home.